Today is Voting Day! Polls are open from 7am-7pm. Check your voter registration card to see which precinct you are in. If you have absolutely no idea where to vote or what precinct you are in, my advice (completely unsolicited advice) is to go to the closest polling place. 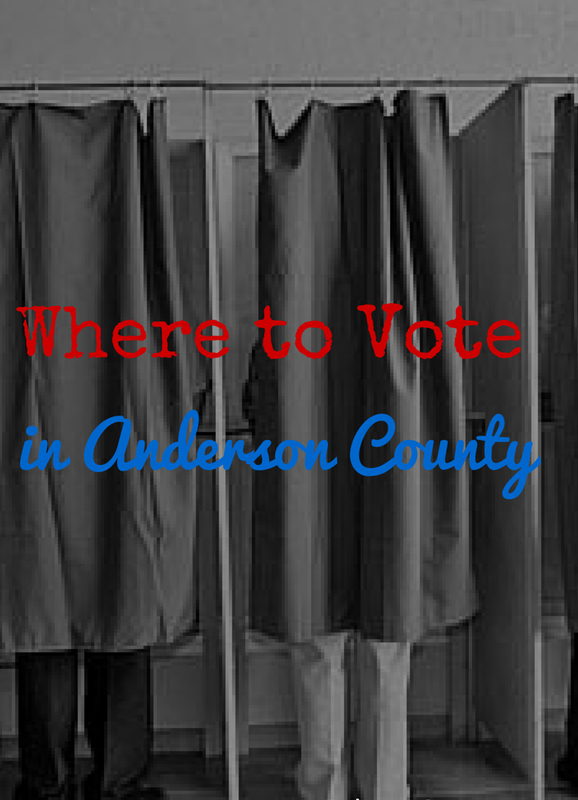 The election officials should be able to help you determine where your polling place is. (However, the odds are with you, that the closest one is yours, but just in case it’s not…be prepared to drive to the correct place!) Be sure to bring your picture ID (driver’s license)!